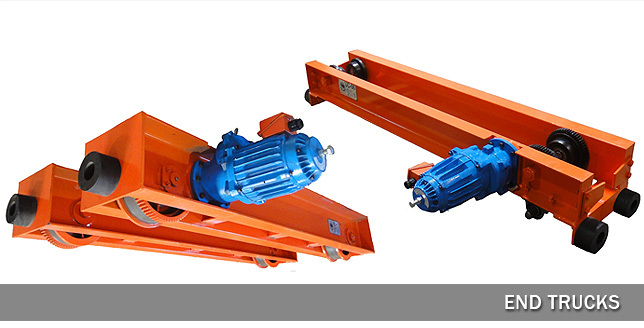 Black Bear Corporation is the North American subsidiary of Cheng Day Machinery Works Co. LTD., one of the leading hoist and crane manufacturers in the world. 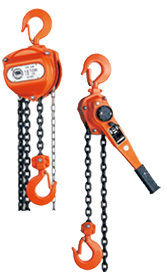 Established in 1971 as an aluminum pattern shop and then began the manufacture of hoists in 1978. 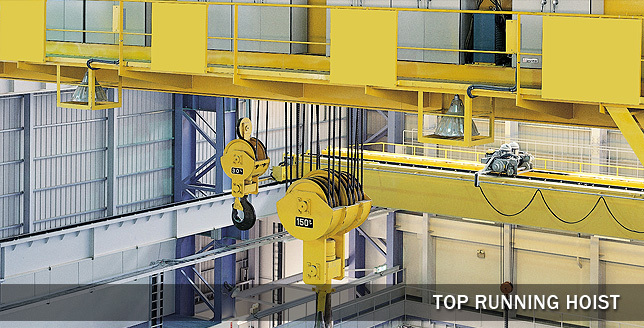 The company has achieved worldwide recognition for being “The Global Hoist Solution Provider”. 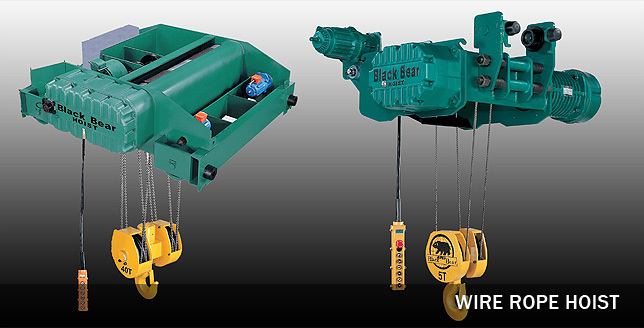 Black Bear is known for its commitment to high quality standards and service which have led to many industry recognized awards and international ISO 9001 certificate. 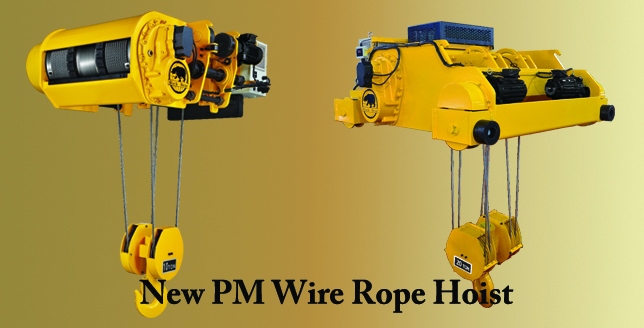 The company has grown into a manufacturer of a wider range of manual, electric chain, electric wire rope hoists and open winches as well as overhead crane components. Black Bear products are manufactured in a state-of-the-art factory built in 1992 and located in Taichung Taiwan, a well known center for manufacturing and commerce. 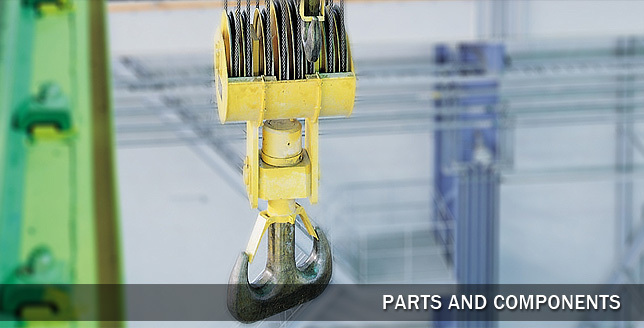 Black Bear parts are made from top grade raw material and high strength alloys. Sophisticated manufacturing equipment such as CNC Horizontal Machining Centers, Robotic Welders and Precise Scanning Probes are used to insure the highest consistency and quality. 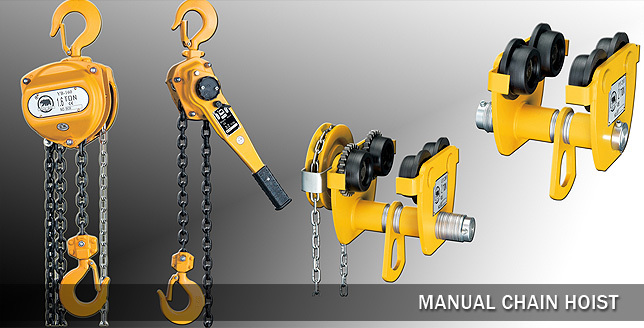 Once the hoists are assembled they are individually tested and inspected using automated equipment and strict quality control standards. 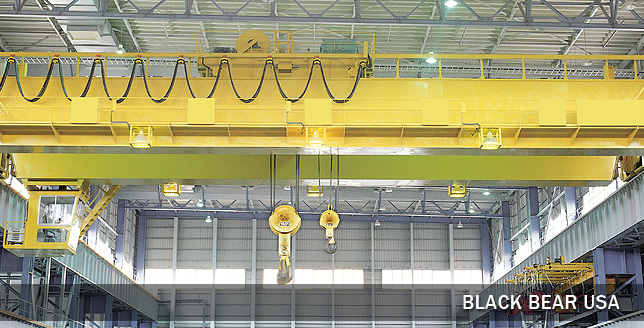 A large investment in research and development, quality engineering, sophisticated manufacturing equipment and strict quality control standards make Black Bear the right choice to satisfy your most demanding hoist application. BLACK BEAR CORPORATION, the North American subsidiary of CHENG DAY MACHINERY WORKS, Co.LTD., which located in Fontana, CA USA. 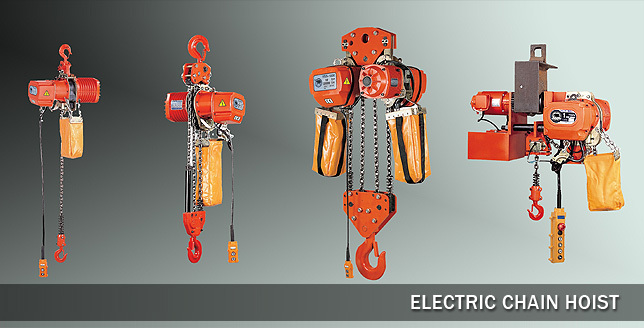 Hand chain and Lever chain hoist, Electric and Manual trolleys, beam clamps, wire rope hoists and crane components Single and Double girder. Copyright © 2019. Black Bear USA. All Rights Reserved.